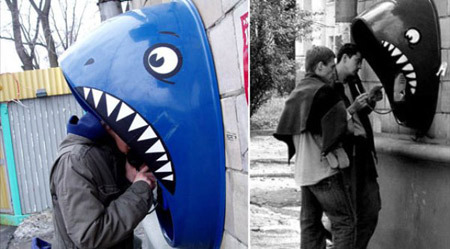 Russia turned random phone booths into sharks - created by artist Renald from Petrozavodsk. 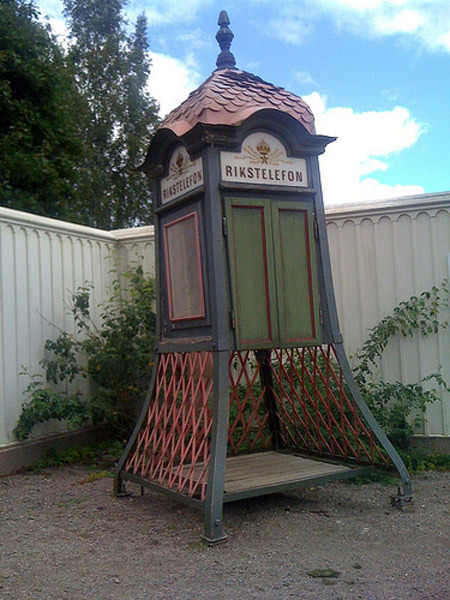 Swedish phone booth from around 100 years ago. 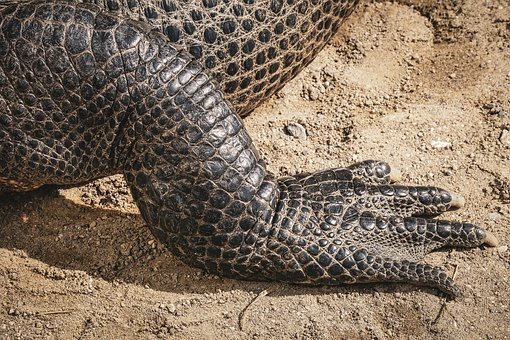 How did they ever go out of style? 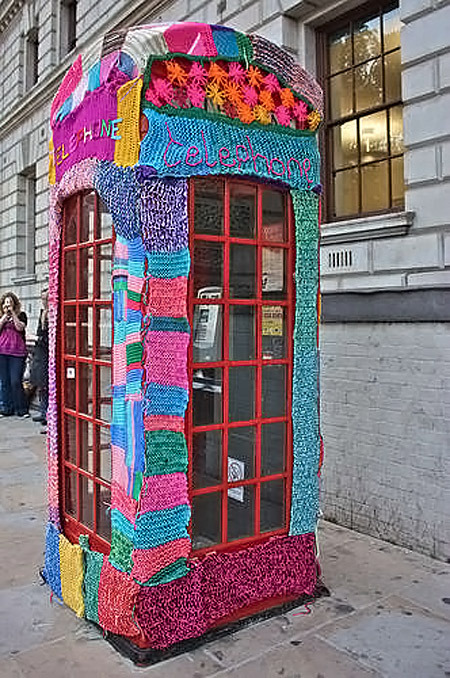 Knitted London telephone booth by Deadly. 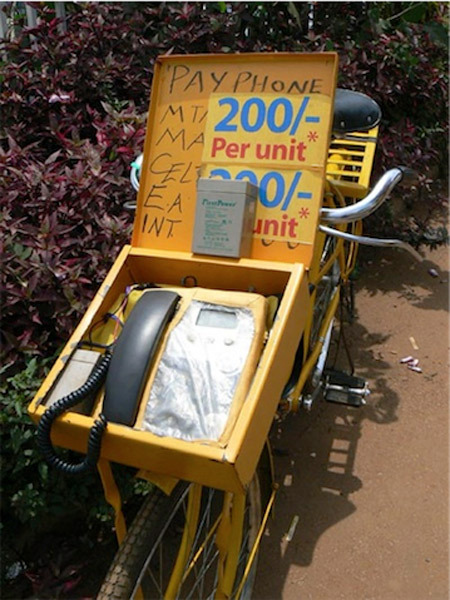 Ingenious mobile phone booth was found in Uganda. 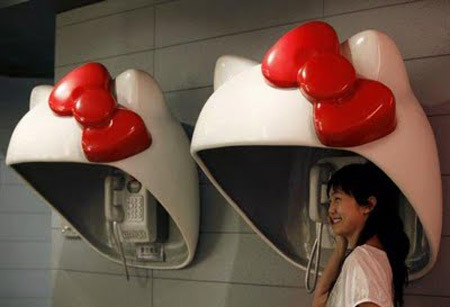 Cute Hello Kitty Phone Booth. 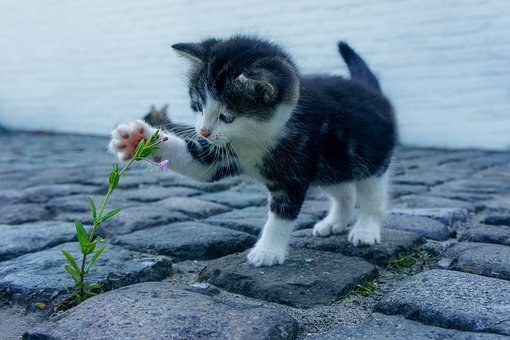 The white kitty, the red hair bow, even the girl standing under it, everything is irresistibly adorable. 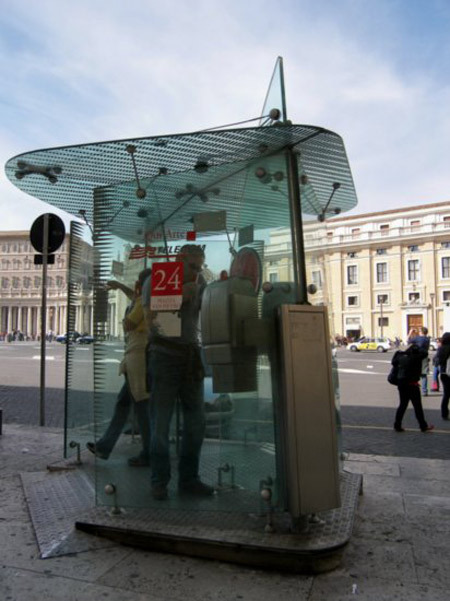 Italy is a place full of arts and also includes this cool phone booth. 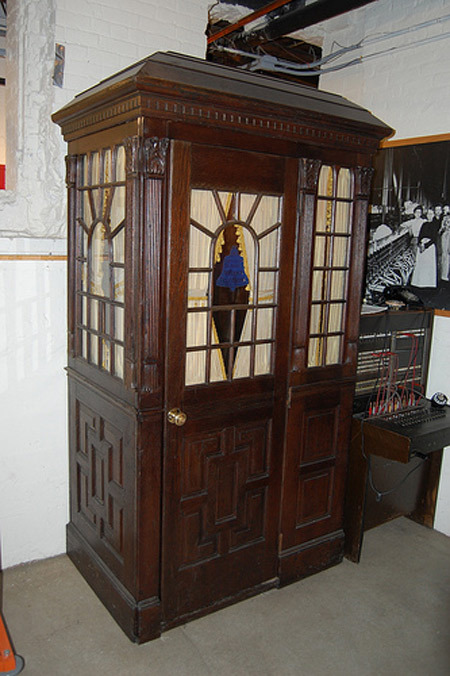 Antique wood phone booth. 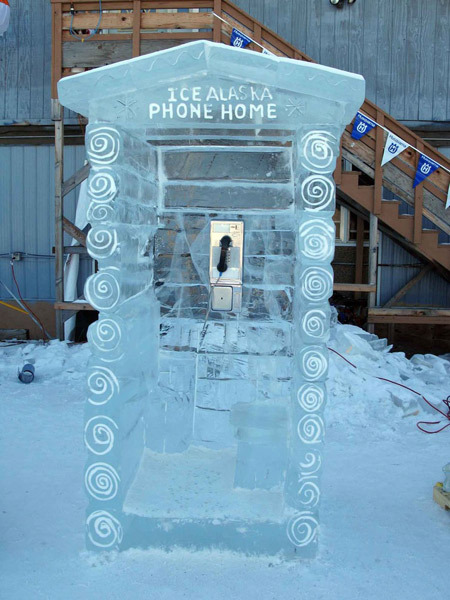 Doctor Who wishes he had had something this cool looking. 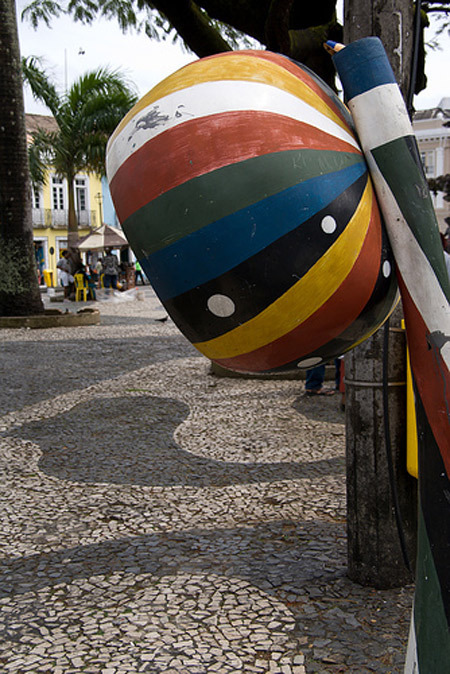 Cool phone booths in Salvador, Brazil. 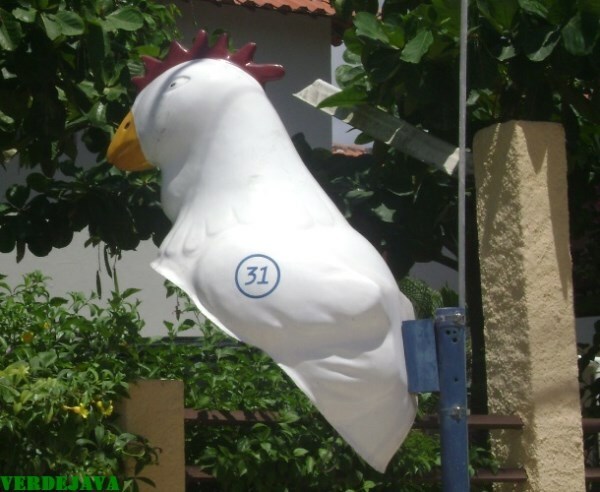 Located in Porto Galinhas (Chicken Port) town in Brazil, this phone booth resembles a chicken. 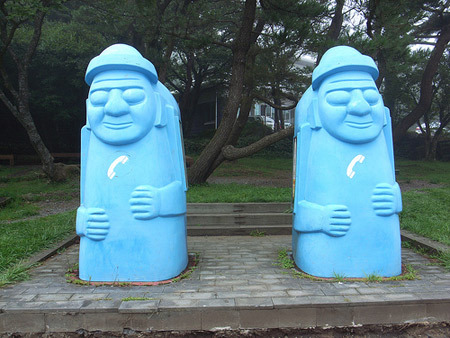 Funny phone booth in Jeju, Korea. 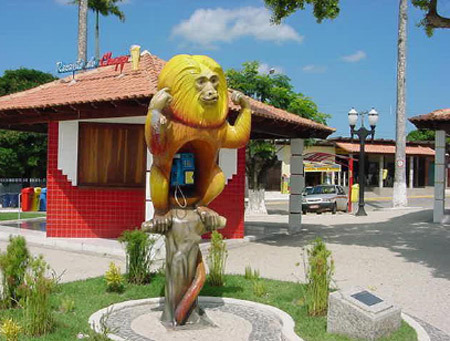 An effigy of a golden lion tamarin as a public telephone booth in a Brazilian municipality. 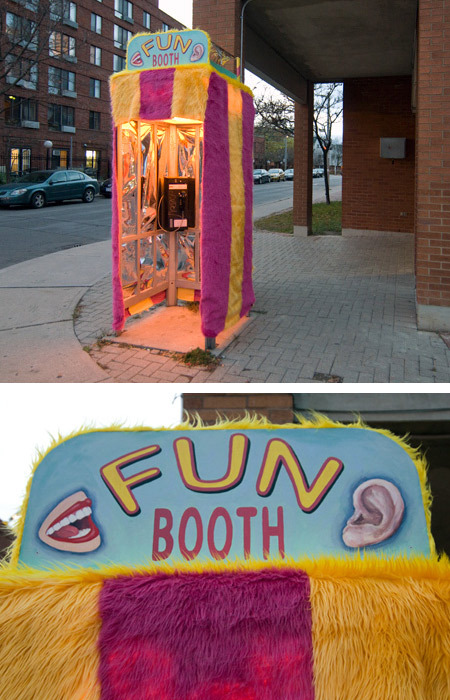 Phone booths still dot Toronto's urban landscape; relics from a time when a "text" was a book and a "mobile phone" meant one with a really long cord. 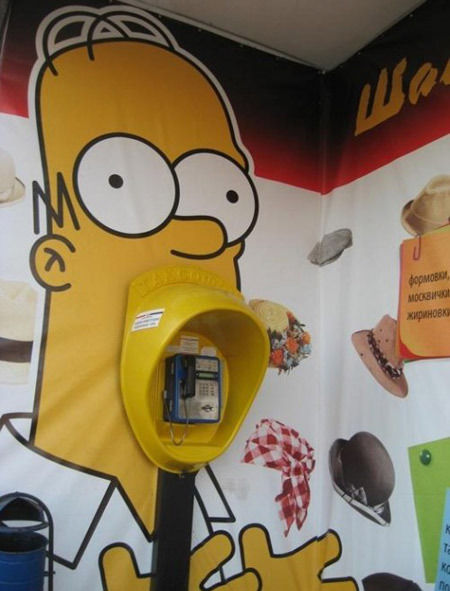 Funny Homer Simpson phone booth.